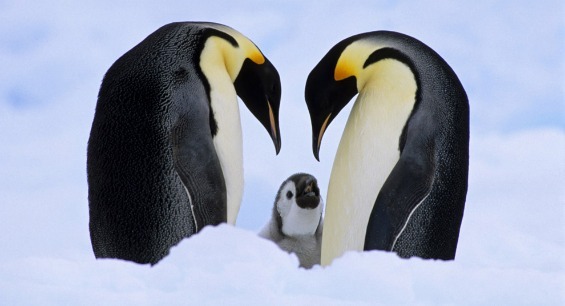 Meanwhile, “A new study using satellite mapping technology reveals there are twice as many emperor penguins in Antarctica than previously thought,” reports Live Science. Satellite data produced by French researchers shows that glaciers in the western Himalayan region are “putting on mass” rather than melting completely as doomsayers had warned in a 2007 UN IPCC report, which claimed that most of the region would be ice free by 2035. Despite the findings, BBC News, an ardent promoter of climate change propaganda, blamed the thickening of the glaciers on man-made global warming. When the earth last showed similar activity back in the 1970’s, the same scientific establishment which now pushes anthropogenic global warming blamed the changes on global cooling. “The amount of floating ice in the Arctic’s Bering Sea – which had long been expected to retreat disastrously by climate-Cassandra organisations such as Greenpeace – reached all-time record high levels last month, according to US researchers monitoring the area using satellites,” reports the Register.